The rural poor as well as differently abled students are prided provided free education from 1 – 12 with hostel accommodation. 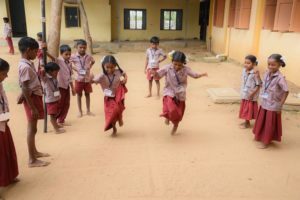 They are given good education by efficient teachers.. This School has its own buildings. These buildings are constructed in such a way that the differently abled also could go up and come down. Indoor Games: Carom, Chess, Table Tennis, Snake and Ladder. 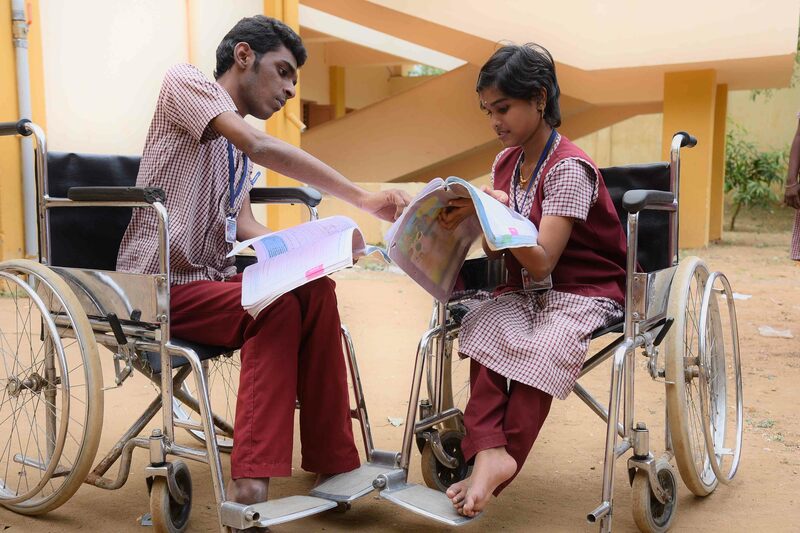 The differently abled children are comfortably staying in St.Mary’s Hostel. 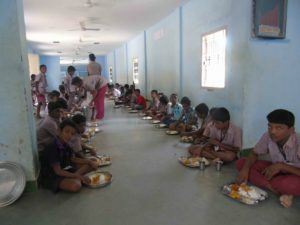 Food is freely supplied to them. They sleep on cots with blankets. The place is sufficiently ventilated enough water is there. Purified drinking water is always available in the hostel. 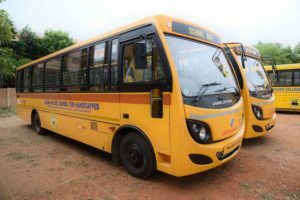 A long bus has been purchased for the use of differenly-abled children the bus is very useful for the children to go to other institutes, offices and other places on official purpose.